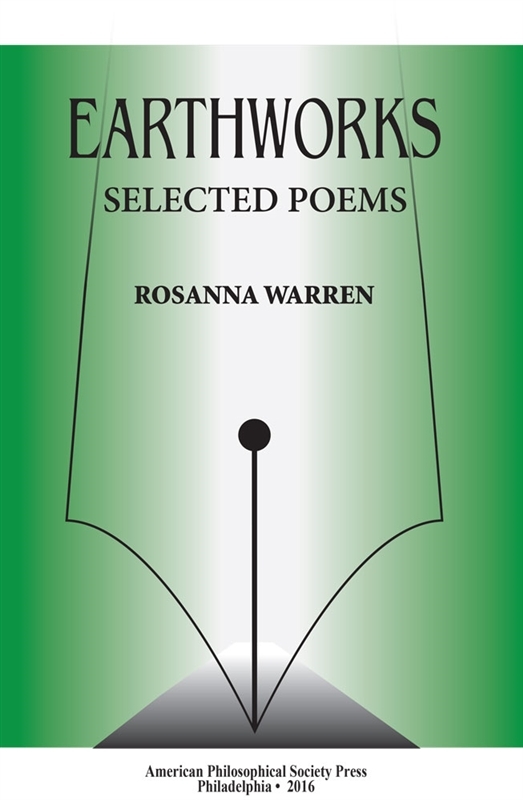 In this inspiring volume, Rosanna Warren chronologically arranges poems selected from her four published collections of poetry. 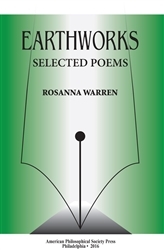 She places the poetry “under the protection of two poetry saints: William Blake and Hart Crane,” and convincingly reminds us that “poems have work to do: to bear witness, to cry out, to lament, to praise. They should be psalms for their time.” Rosanna Warren is the Hanna Holborn Gray Distinguished Service Professor at the Univ. of Chicago. She has received numerous awards, served as Chancellor of the Academy of Amer. Poets from 1999 to 2005, and is a member of the Amer. Academy of Arts and Letters, the Amer. Academy of Arts and Science, and the Amer. Philosophical Soc.